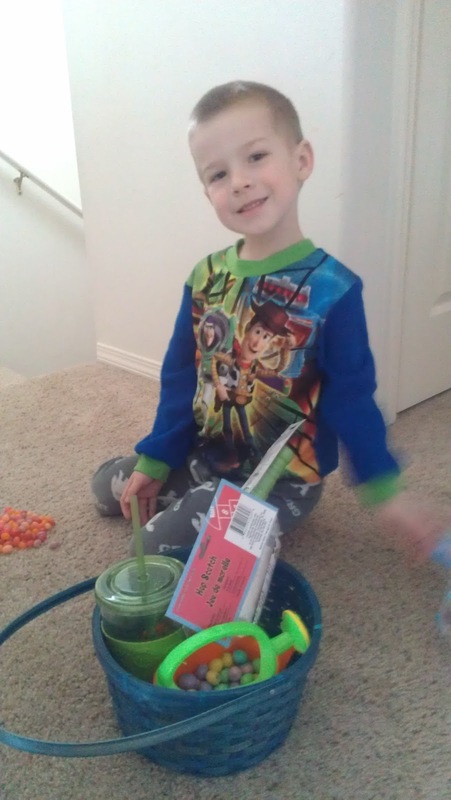 And finishing off the day coloring eggs. 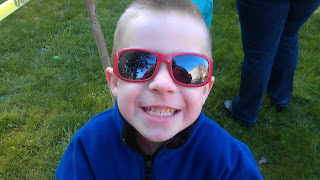 We have lived in WA for 1 year now (my how time flies!) 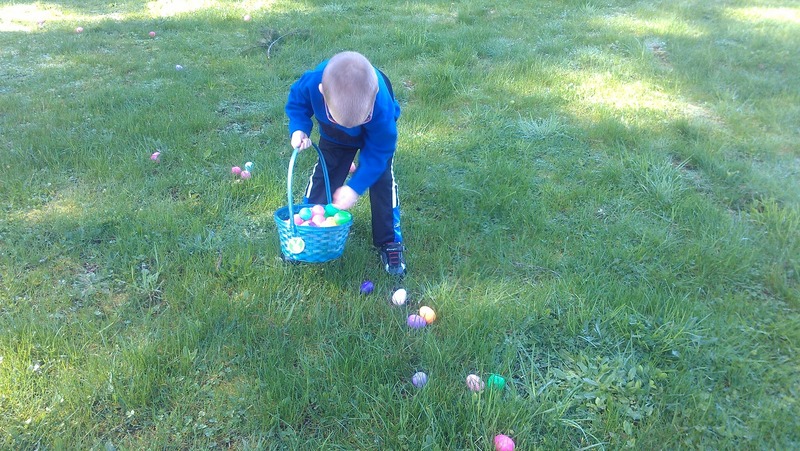 and being "new" to the area last year, Easter was pretty lame. This year I wanted to make it better for my kids so we planned not 1, but 2 big egg hunts. 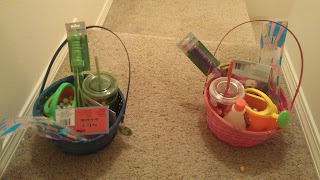 The kids had SO much fun and completely filled their baskets at both hunts. It was a beautiful sunny day (no allergies, thank goodness) and just so perfect. 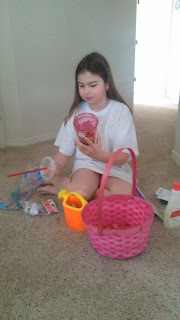 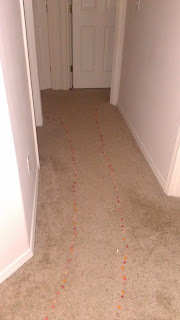 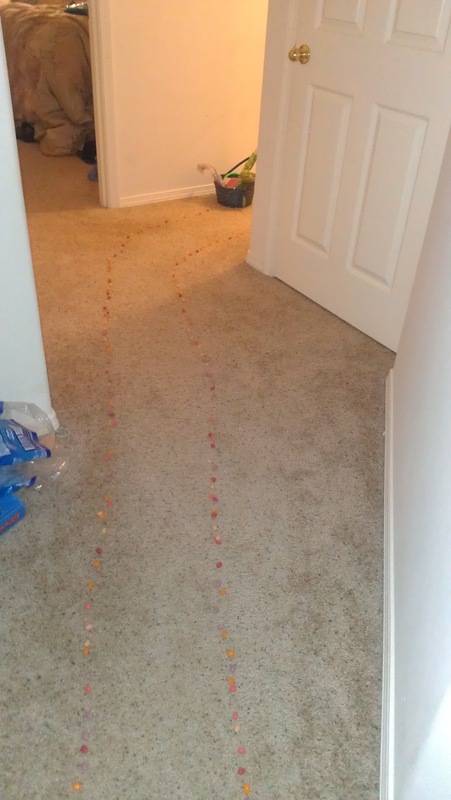 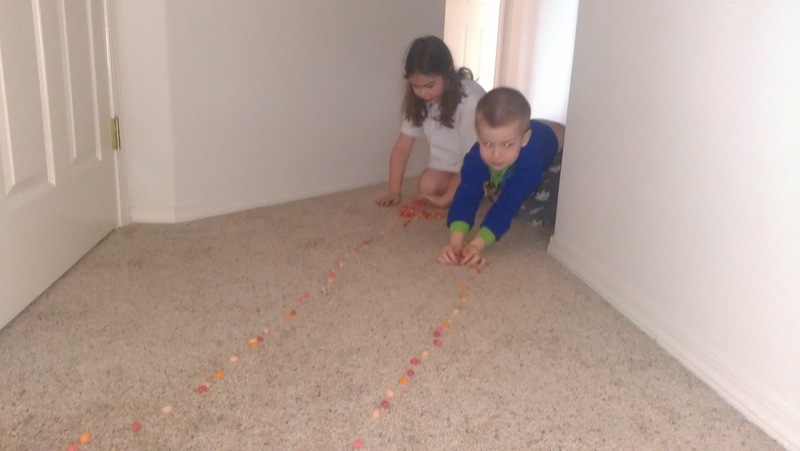 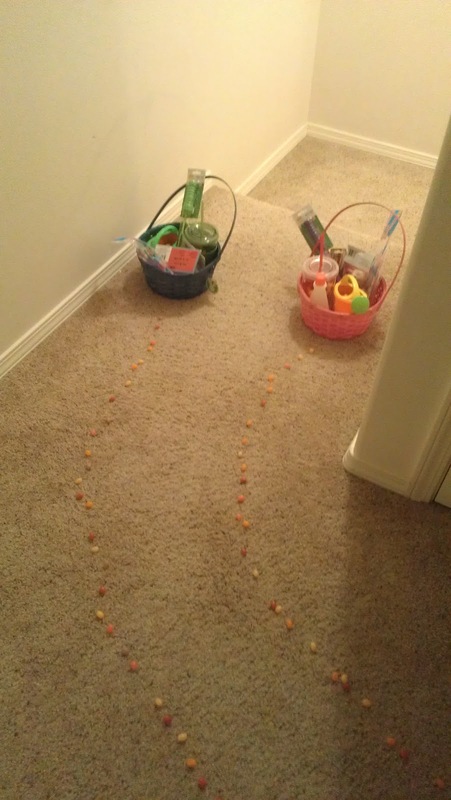 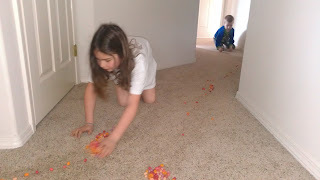 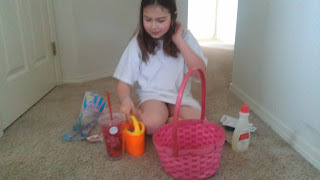 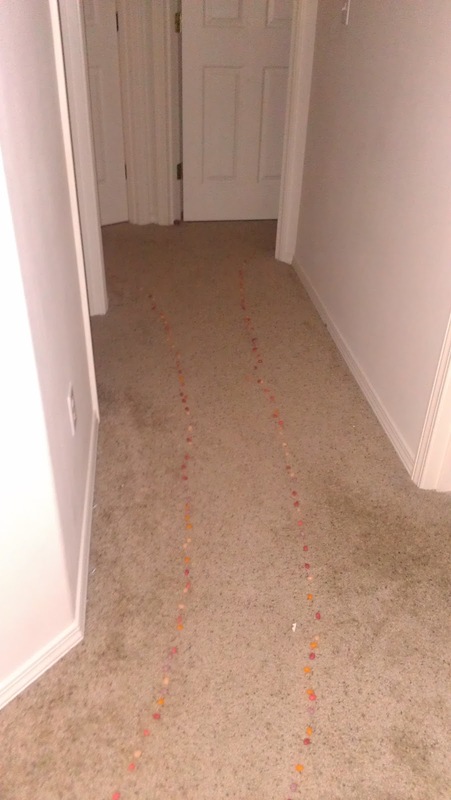 The Easter Bunny also came and left the traditional trail of "eggs" to the kids' baskets on Sunday morning.